In the world of smart speakers, Amazon and Google own voice. Amazon’s Echo line of speakers continues to lead the market behind Google’s Home line, but other brands are beginning to make some headway. Amazon has 65% of the market and Google 20%, according to a survey of 1,000 U.S. adults in a representative sample of the U.S. population conducted by Voicebot with Pulllstring Converse and the agency Rain. However, 11% of other brands, including Sonos, JBL, Harman Kardon, Bose and Bang & Olufsen, are gaining on the scene. 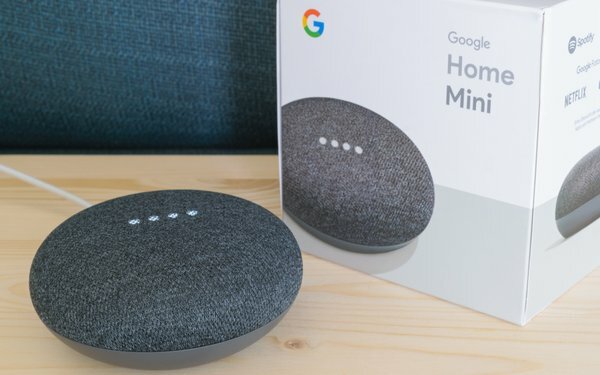 The catch is that mostly all of the third-party smart speakers use either Amazon Alexa or Google Assistant as their voice agent, giving Alexa and Google Assistant about 95% of the market, with Apple’s Siri at under 5%, according to Voicebot. Smart speakers don’t just sit on a shelf, as 79% of owners use them monthly and 46% use them daily. Smart speakers also seem to drive repeat purchasing, with almost half (47%) owning more than one smart speaker, with 23% of them owning more than two devices. The other half (53%) of smart speaker owners have just one device. No matter who makes the smart speakers, its voice is likely to be powered by Amazon or Google. It’s not about the speaker. It’s about the voice. 2 comments about "Amazon, Google Power The Smart Speaker Market". R MARK REASBECK from www.USAonly.US , November 19, 2018 at 5:09 p.m.
but this spy in your house is recording your way of life. NO THANKS....EVER. "IT'S THE VOICE" works both ways. Chuck Martin from Chuck Martin replied, November 19, 2018 at 6:50 p.m.
That story appeared in the AI & IoT Daily last week, Mark.